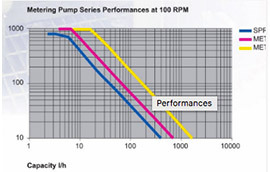 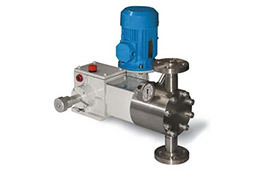 A metering pump moves a precise volume of liquid in a specified time period providing an accurate flow rate. 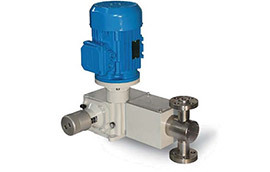 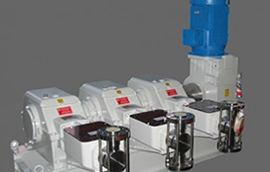 Delivery of fluids in precise adjustable flow rates is sometimes called metering. 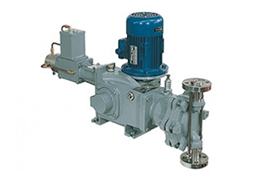 The term “metering pump” is based on the application or use rather than the exact kind of pump used, although a couple types of pumps are far more suitable than most other types of pumps. 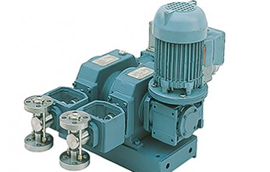 API 675 heavy duty process metering pumps, plunger and double diaphragm type, for large capacity and high pressure services. 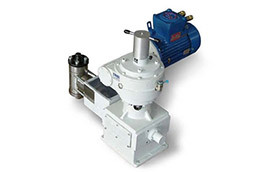 SABI dosing pumps meet the market needs from bare shaft pump to complete dosing or injection systems. 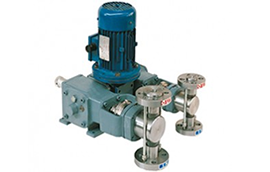 SABI production includes plunger and diaphragm metering pumps with a capacity between few ml/h to 10.000 l/h and pressures up to 1200 bar.